Thunderbolt has been in the rebuilt engine and rebuilt transmission Houston area business for over 84 years. Thunderbolt is not a reseller. Our prices are extremely reasonable. Thunderbolt offers immediate availability on most popular engines. Check Out Our Thunderbolt Jingle! You can download this track for yourself right below! Are You Considering a Used Engine? Thunderbolt has been in the rebuilt engine and rebuilt transmission business for over 84 years. Our rebuilt engines are backed by a limited nationwide warranty, plus Thunderbolt tests each rebuilt engine thoroughly to ensure maximum quality. Every rebuilt engine is disassembled and cleaned thoroughly before it ever leaves the shop. Our primary concentration is factored around you, the Houston area automobile owner. We make every attempt to ensure our product lines are heavily stocked for quick turnarounds on your repairs. We keep a massive supply of new and used transmissions Houston because we know and understand that your vehicle is very important to your daily successes. Our team of engine and transmission repair specialists are very well diversified across most all make/model platforms. We know how to get you back on the road. The majority of our repairs can be accommodated extremely quick so you can get back to your normal day to day routines. For top notch auto and transmission repair Houston area, give us a call at Thunderbolt today! We have been in business longer than anyone else has that you will find on the Internet. Our company has been re-manufacturing engines and transmissions for over 84 years. Champions of transmission repair Houston! Give us a call today to discuss your engine or transmission project. Thunderbolt sells rebuilt engines, rebuilt transmissions, new domestic and import engine parts, engine and transmission installations and services. All of our products and services are direct to you. Our company was started before World War II by a hard working Chrysler mechanic named Harry Hartley. He had run away from home at 15 and took up the trade of auto mechanics. 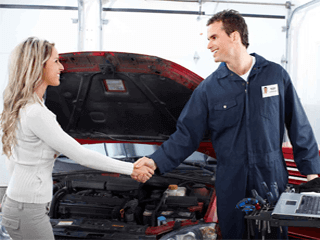 Need help with a local auto engine repair or transmission repair Houston? We know and understand that auto repairs are needed in the most inconvenient times ever. We have multiple options available for you! We want to ensure you the most affordable transmission repair Houston. Marine engines? We’ve got you covered there too. 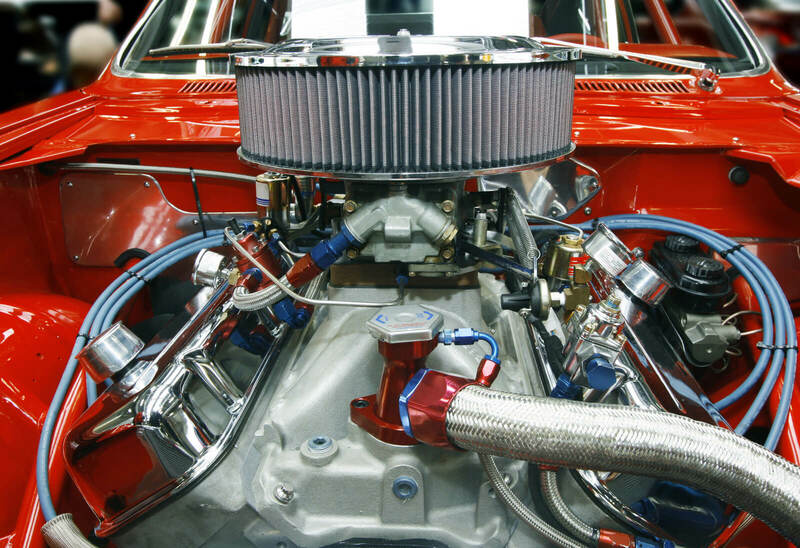 Bring in your engine today for any and all car, truck, or marine engine needs Houston. Everyone deserves a Tbolt quality repair. We stock the most modern tools and keep our staff up to date on all modern practices. This ensures that you get the best repairs in the fastest times, all while saving more money than those other companies. That’s our Houston transmission repair guarantee. Thunderbolt knows Engine and Transmission Repair Houston! Come see us today for your auto repairs! We offer affordable transmission repair in the time frame that best suits you. Schedule an appointment or stop in today and we’ll get your Houston transmission up and running like new. Almost all repairs can be completed that same day. Even if we don’t have the transmission you need, we can remanufacture one for you. We ensure the fasted rebuild time all over Houston. Come by and see why we are the best in transmission repair Houston. 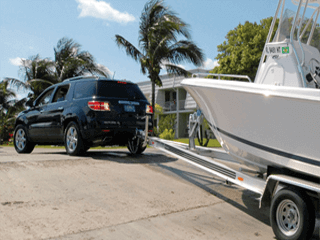 Got a damaged marine engine Houston? Tbolt not only rebuilds car engines and transmissions, but rebuilds marine engines too! Whether you need repairs or rebuilt marine engines, we have over 84 years of transmission repair and remanufacturing experience. We offer several affordable options to meet your needs for auto and marine engine repairs and all transmission repair Houston. We’d be glad to get you nautical again today!